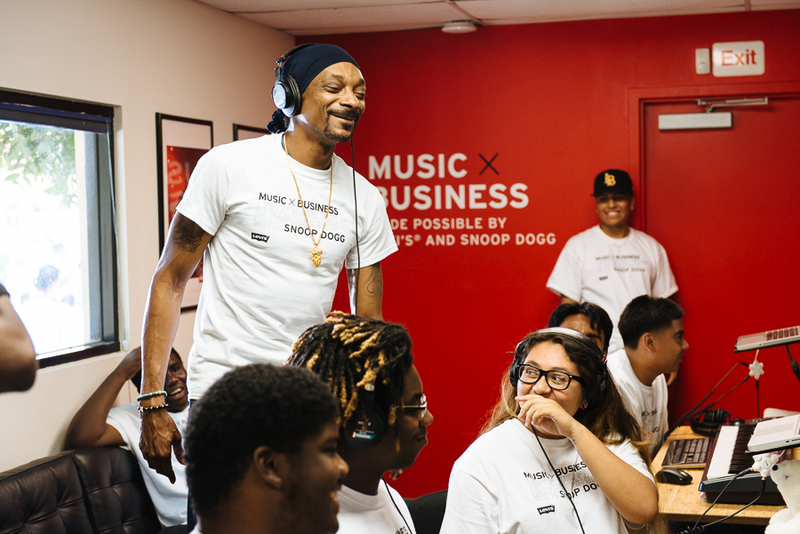 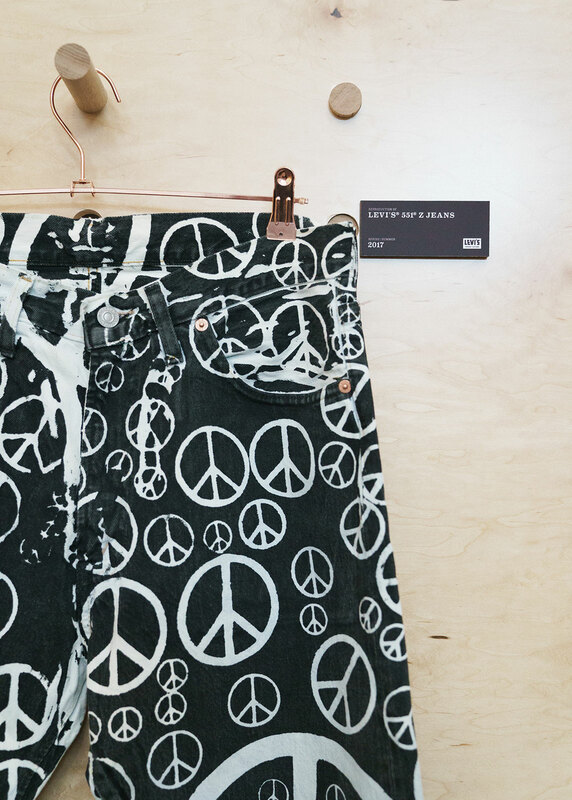 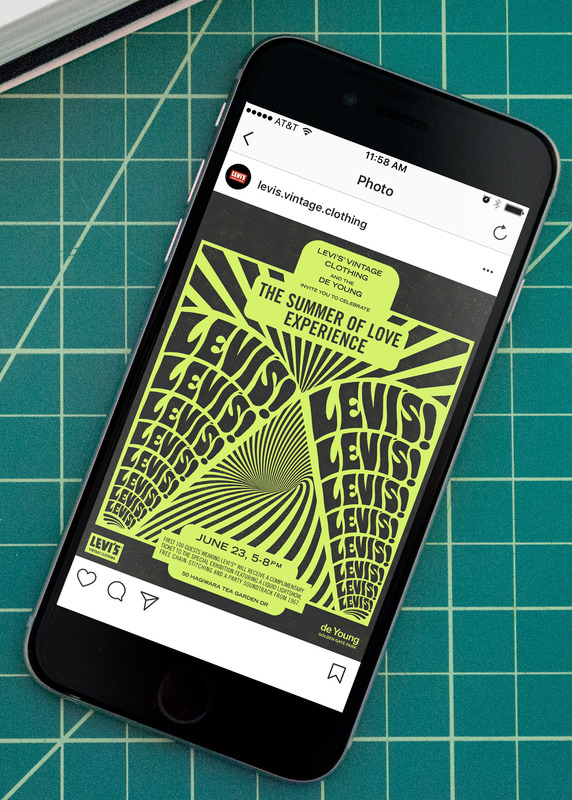 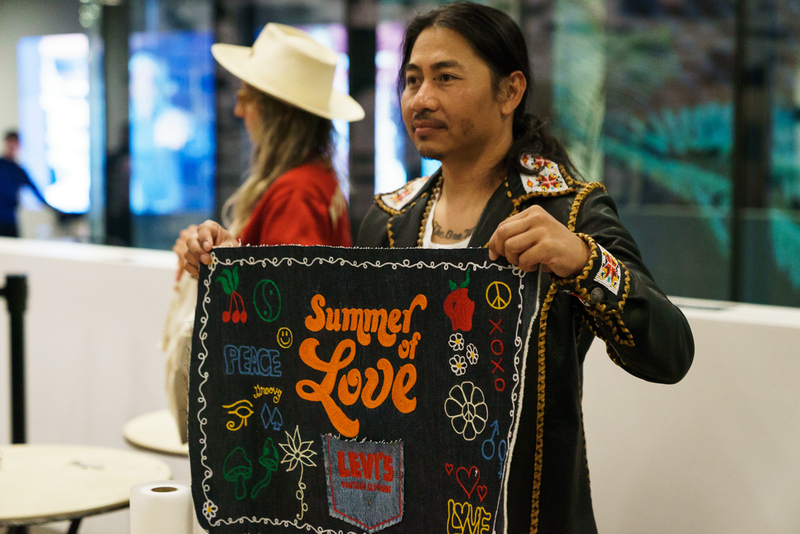 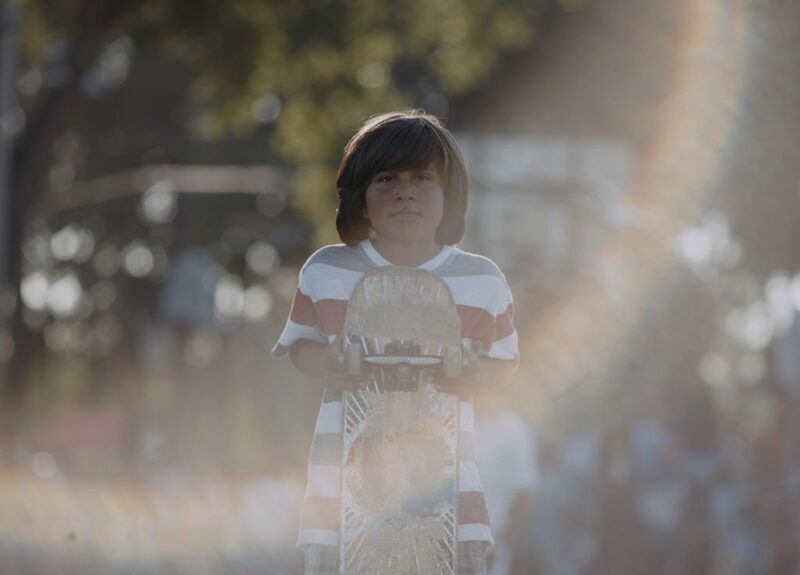 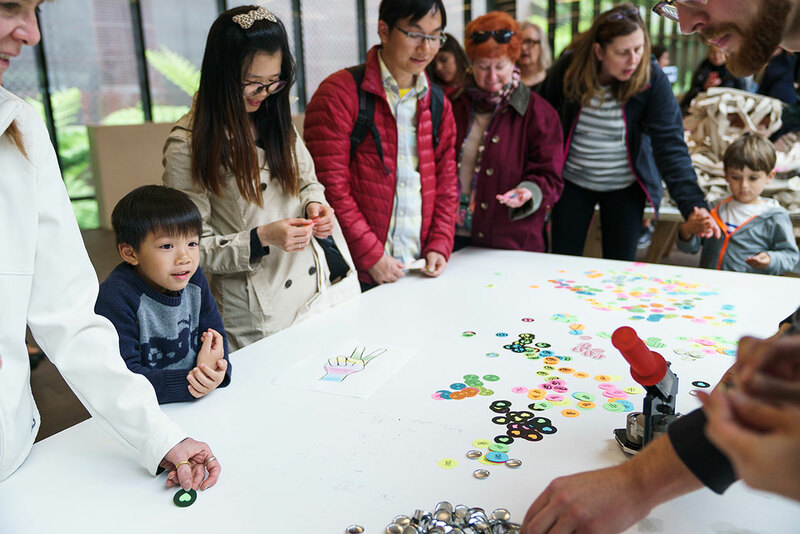 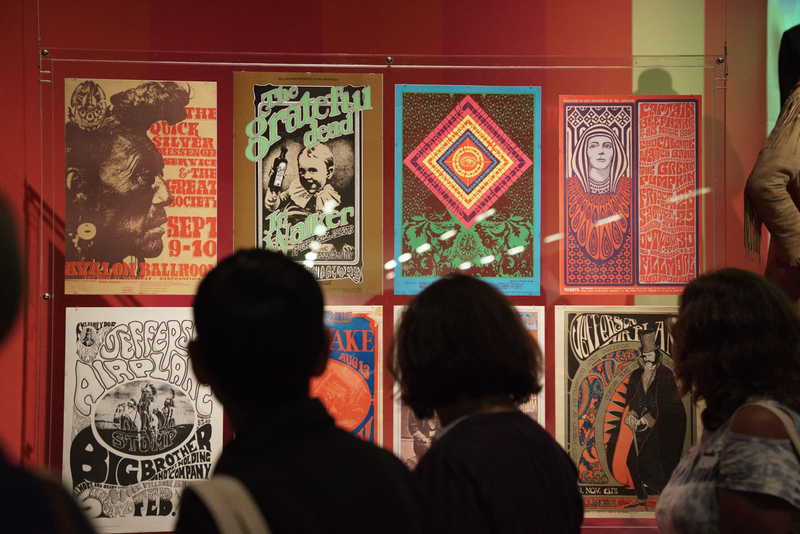 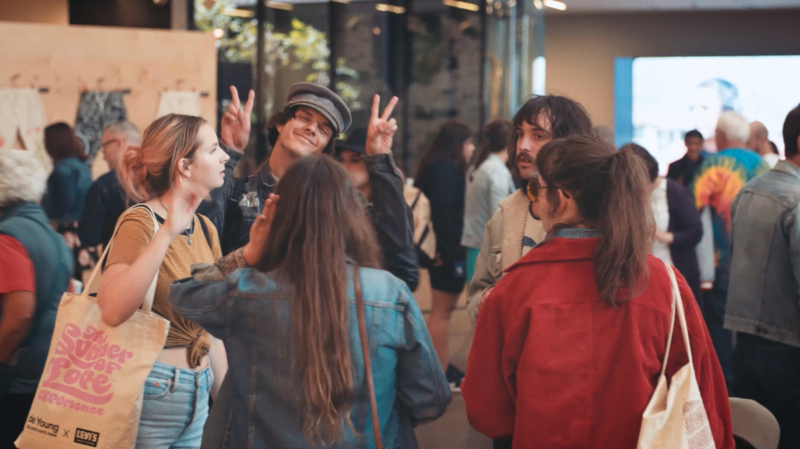 To celebrate the 50th anniversary of the Summer of Love, Imprint Projects partnered Levi’s Vintage Clothing and The de Young Museum in San Francisco’s Golden Gate Park. 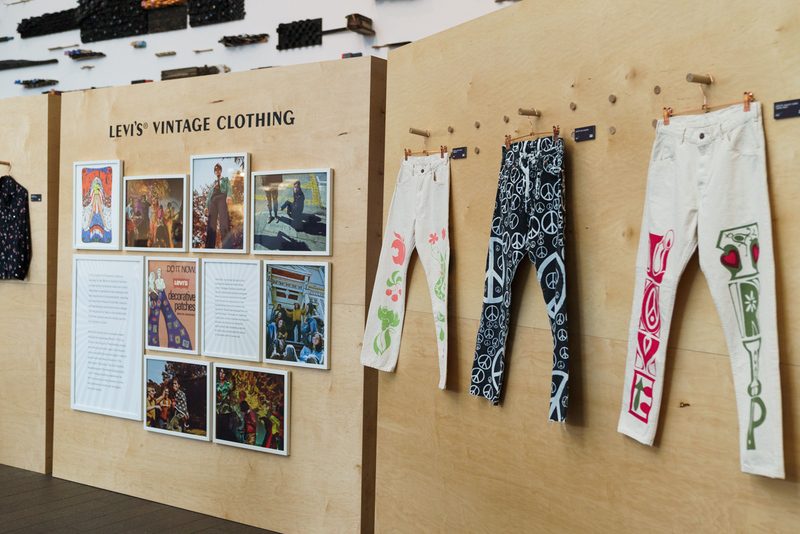 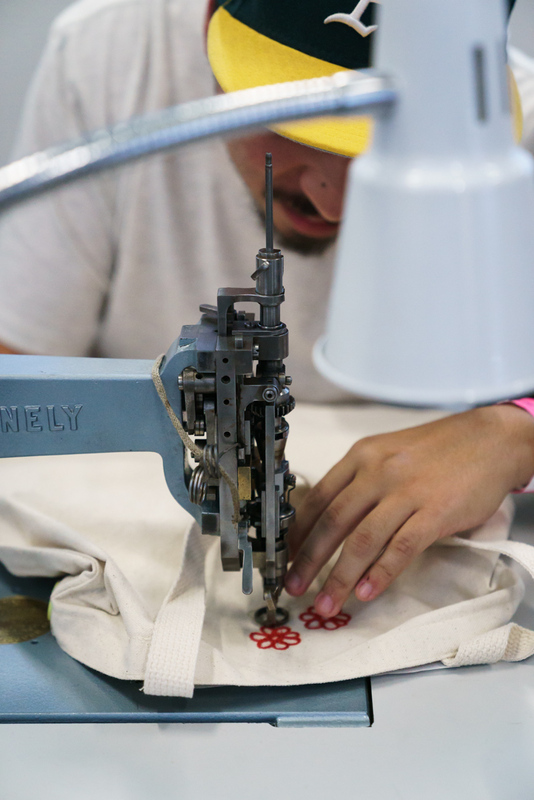 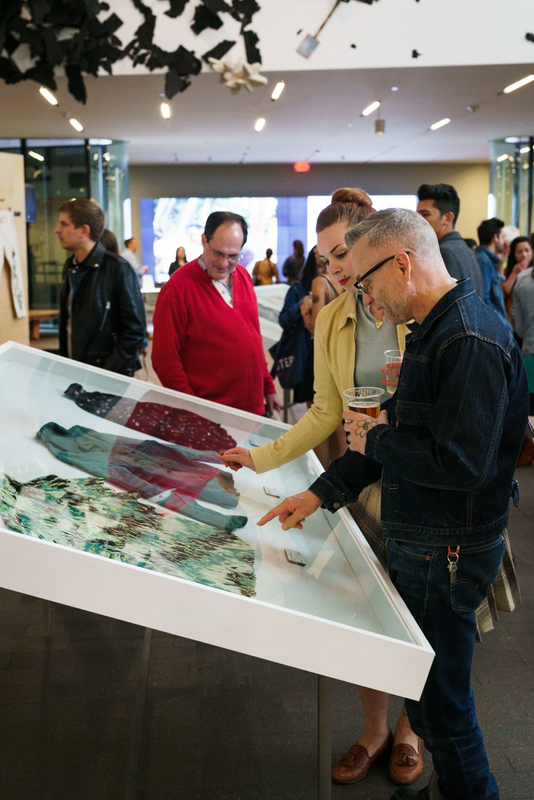 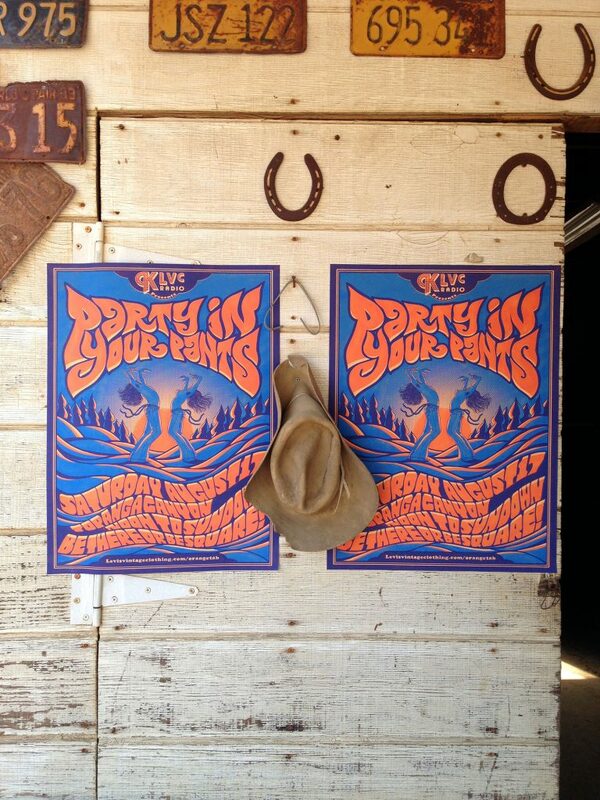 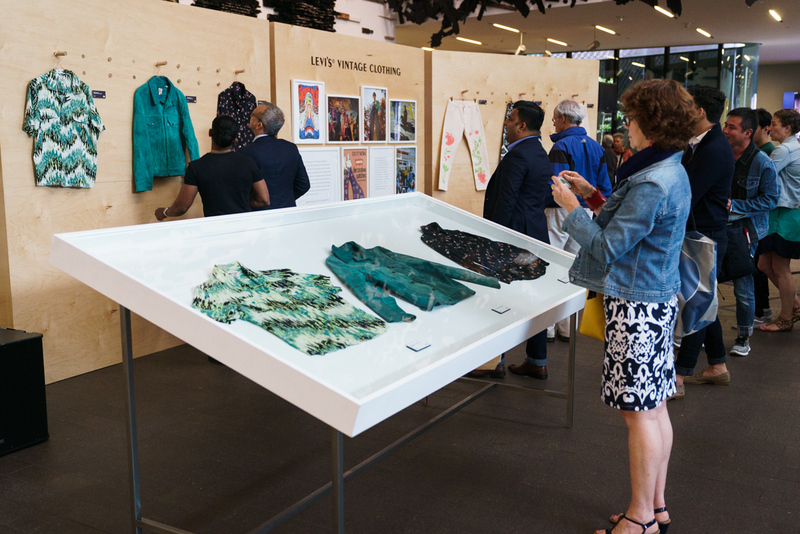 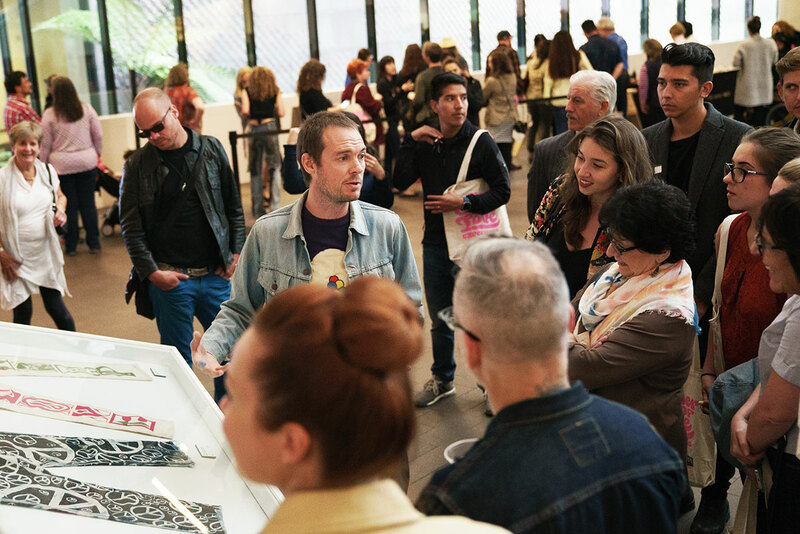 Over 1,700 guests enjoyed a curated display of Levi’s clothing from the 1960s. 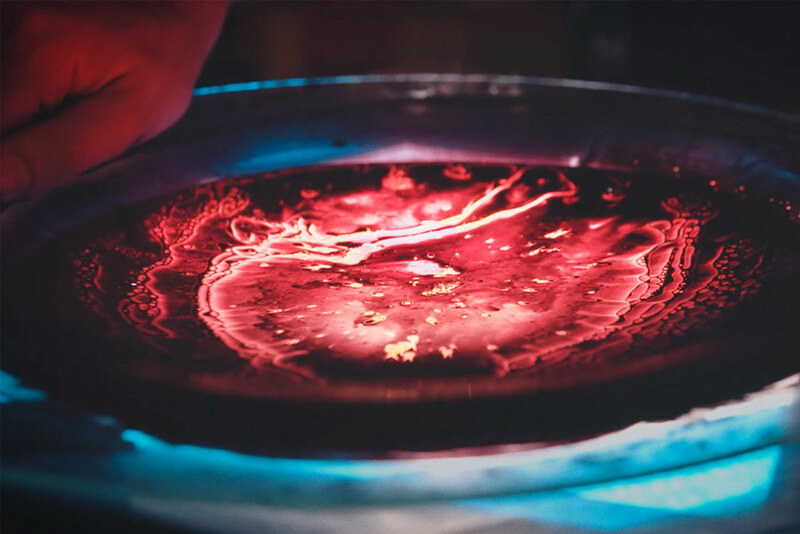 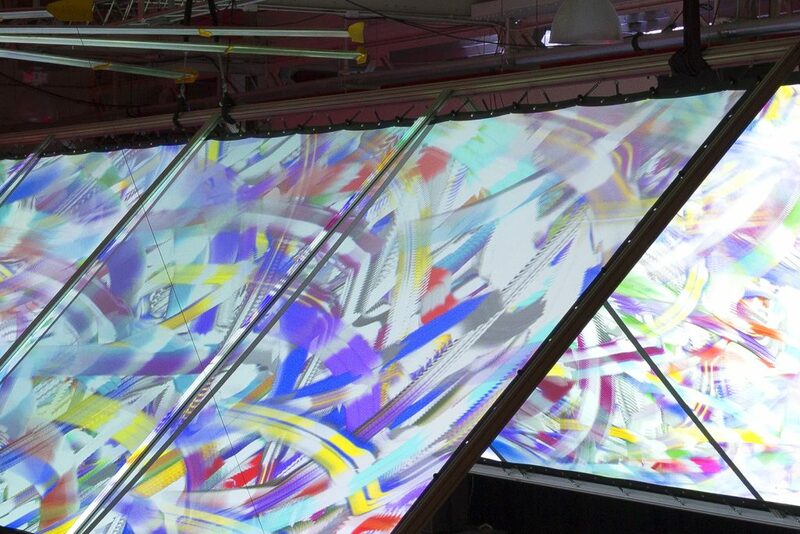 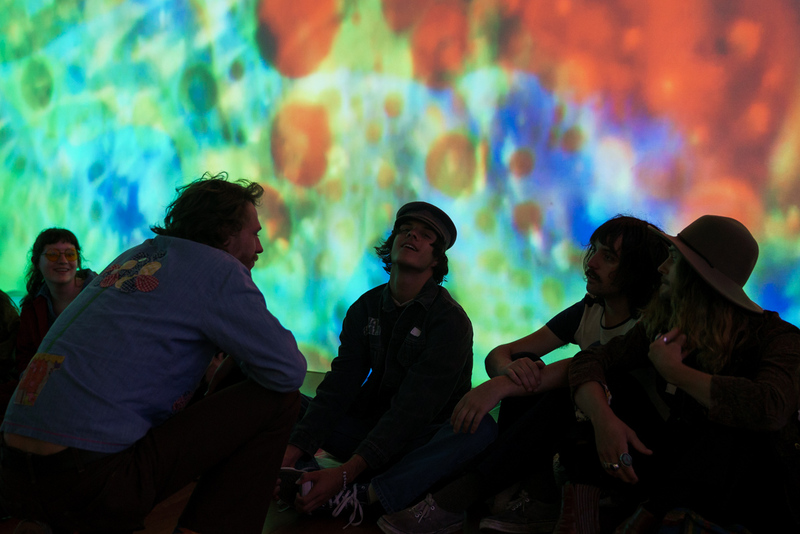 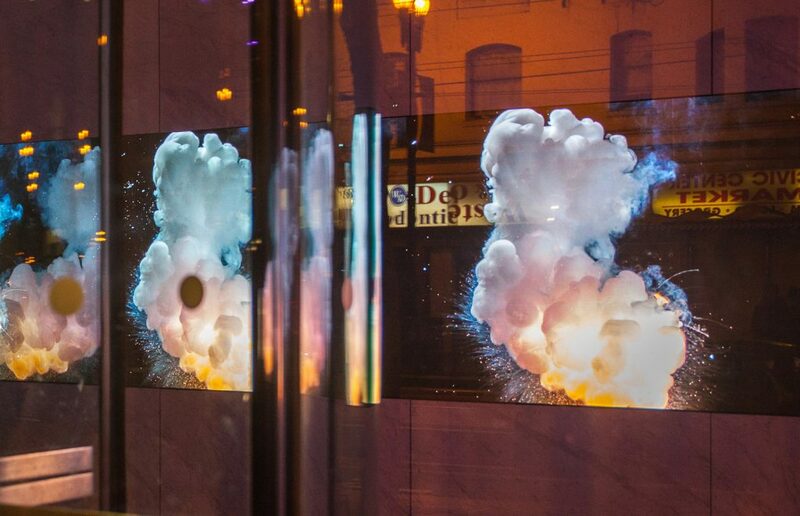 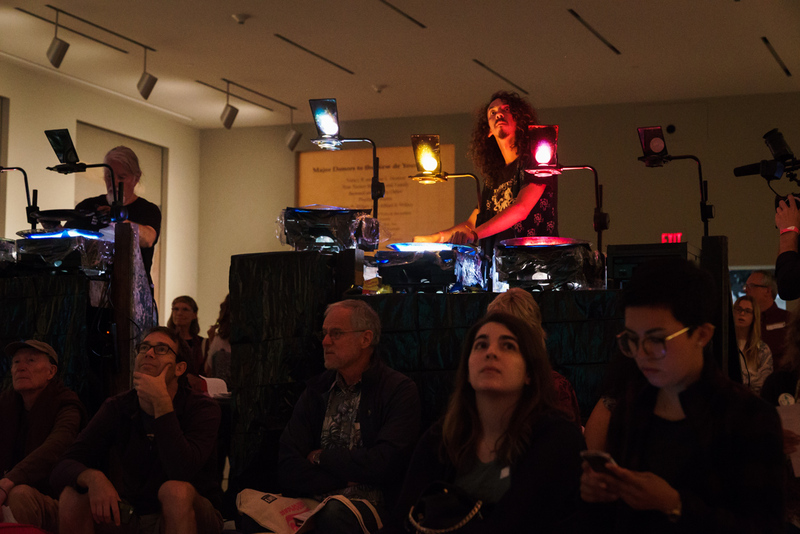 Programming included a psychedelic ballroom with live visuals, product customization including buttons, screenprinted tote bags and chain stitching. 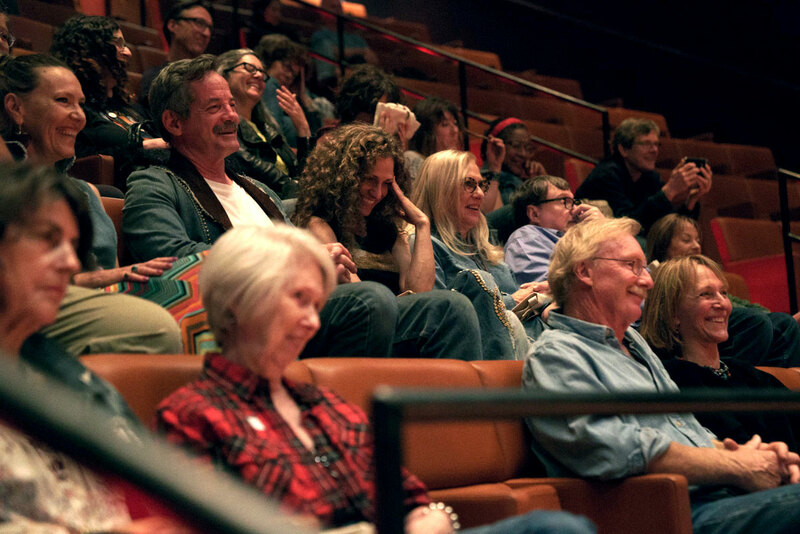 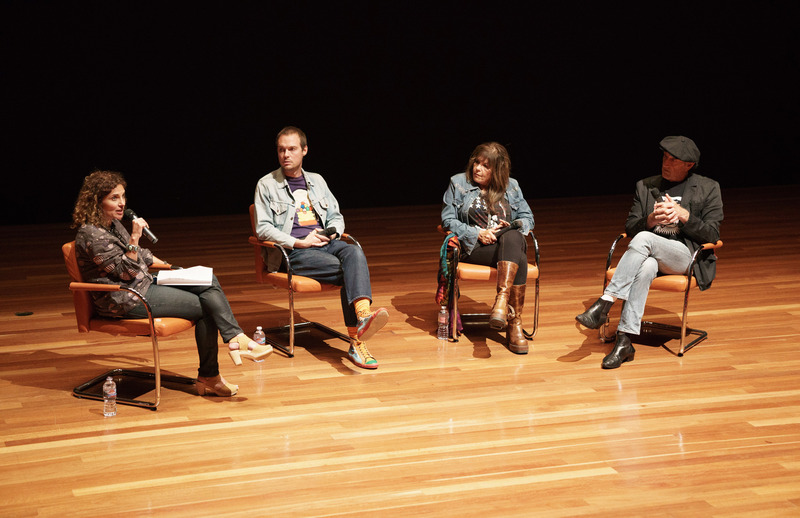 The night culminated with a Summer of ‘67 panel discussion hosted by de Young curators, with artists and Levi’s designers.